The Reunion islands is a French department ideally situated in the Indian Ocean, 500 miles east afar the Madagascar islands. The island is popular for its mesmerising beaches, coral reefs and specially known for its volcanic and rainforest interior. Saint- Denis, the capital city of the island is the best place to shop on the island. Having an actual population of 843, 617 of inhabitant, the Reunion Islands still welcomes a thousands of tourist to visits some of the major tourist attractions. 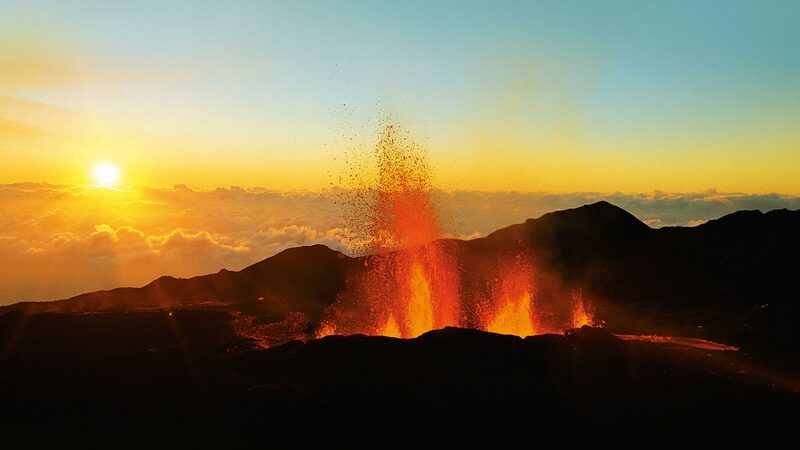 The Piton de la Fournaise however remains the major attraction of the Reunion islands. It is a massive and it is also considered as the most active volcano in the world which lastly erupted in 2014. Arriving at Reunion, you will probably think that you landed in Hawaii, based on the scenery of the volcanic islands. The huge population is a mixture of culture; there are people who are originated from Africa, European countries as well as India! Besides its volcano, let’s talk about water! The islands offer breath-taking diving and snorkelling with 150 of coral, all in different size and forms, 500 different types of fish, whales, amazing giant sea turtles and dolphins also. If you are a great fan of water activities then you will be really amazed by how mesmerising the reunion island is. The peak season starts from June and end at September. It is the ideal time to visit the Reunion islands as the weather is cool and dry; you may enjoy your holiday and make the best out of it. During the peak season, the French also get their summer holiday hence they come with large number of families or friends for vacation. Hiking is a great idea during the peak season; you can walk through the part with no difficulty while enjoying the sun as the road will be dry. The worst time to visit the reunion island is during December! This is the time where there are the minimum person visiting the island. The temperature reaches upwards to 85 degrees and of course there are heavy rain falls and the atmosphere is always humid and the island is not pleasant to spend a holiday at. The cyclone is fully underway by this off season hence you won’t be able to do water activities as well and land activities including hiking, and mountain climbing. The shoulder season is from April to May and in the month of October! 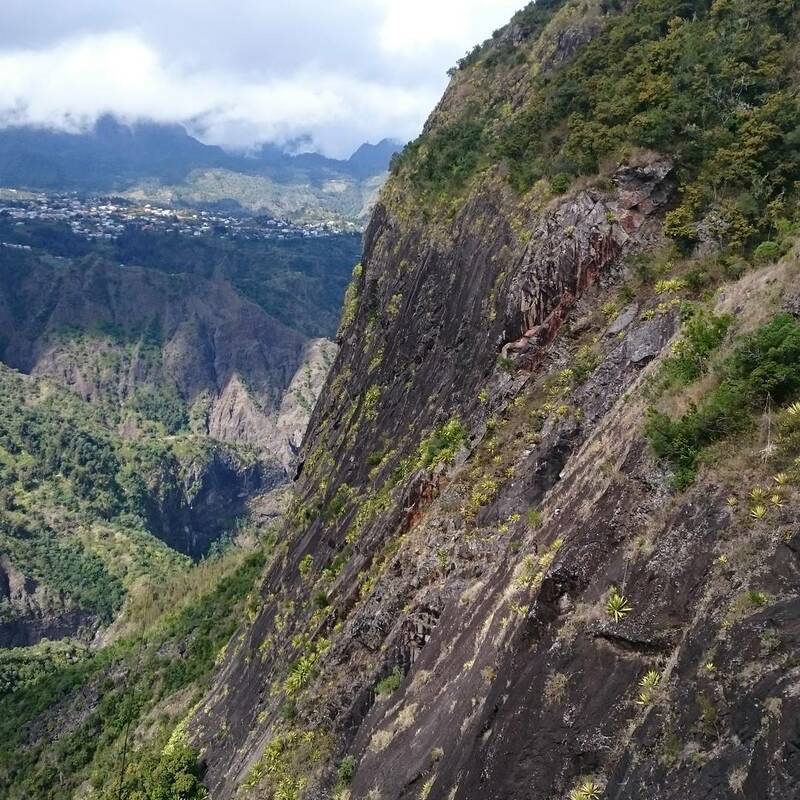 Towards the end of the winter and the summer, the reunion island is the most beautiful place to be. All the plants become lively and the flowers blooms and bring a pleasant atmosphere! You will have the opportunity to taste some of the best tropical ripe fruits. October is when the worst season ends, you may enjoy your holiday and without a big crowd as there are least visitors during that time. Make sure you make the best decision of your vacation. The guest house is probably not the best ideal to spend your holiday but depending on your budget, some desperate ones might want to opt for it. To book a guest house, you just have to contact a Reunionese which has one. The owner of the house and you will have to share the house and sometimes you may not have the privilege to a private bathroom. It is generally cheap and if you cannot afford one, you would be better off postponing your vacation until you have a more lenient budget. To rent a flat or an apartment is the most cost-effective method of accommodation where you will have a full privacy as there will be no one else in the house except you and your family or your friends. You will feel more comfortable than the Guest House. This accommodation is ideal for families especially with babies while it is more expensive than the guest house. If your budget allows you then the flats or the apartment is recommended. The bungalows, cottages and the chalets are exactly like small houses where you can stay very comfortably. You will not have to interact with other person and may also party in your house without disturbing other people. In the small luxurious house you will be totally independent where you will have to make your own breakfast, lunch or dinner. However these are quite expensive, make sure you are on budget before booking your bungalow. 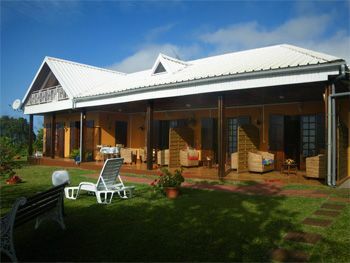 Here is the best and most comfortable place to be during your stay at the reunion islands. Book a hotel room and enjoy the luxury! You will have your bed ready and you don’t have to bother about cooking food as you will be served on time by the hotel itself. You may go out and make the best of your holiday then come back to eat. You may also get a swimming pool but you won’t be the only one using it. The hotels are rented at a reasonable price. The villas also are the best idea to spend your days and nights at except it cost way more than any other accommodation! As a matter of fact the villa is just like a house which is fully equipped and it has furniture all over the place. You will feel comfortable and will be in an absolute privacy. Most of the villas in the reunion islands offer a swimming pool! However you will have to do your laundry, prepare your food and do any other house chores yourself. The volcanoes eruptions have carved some of the most wonderful tropical landscape on earth. Hiking all way up to a mountain where magnificent scenery awaits you at the top. Take as much picture as you want to bring home souvenirs. From parrot fish to humpback whales, from turtles to dolphins, the undersea water of the reunion islands are paradise to snorkelers! Diving though the sea with all these species is really a great and unique feeling. Surrender yourself to the masseuse; let the masseuse take you to another world with a luxury treatment under the shiny sun. Just relax and enjoy your spa. Want to buy some gift for your family and friend? Well, the reunion islands offer many colourful handicraft product representing different cultures including the Indian, African, and Asian. The reunion island is also well known for its 100 species of vanilla orchids. The nature lovers will definitely need to find a day to visit the mesmerising intense bright flora of Reunion.